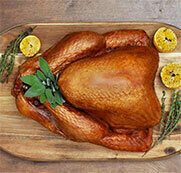 Turkey can be easily substituted into any meat dish; however, quite often we are left wondering how this can be done. 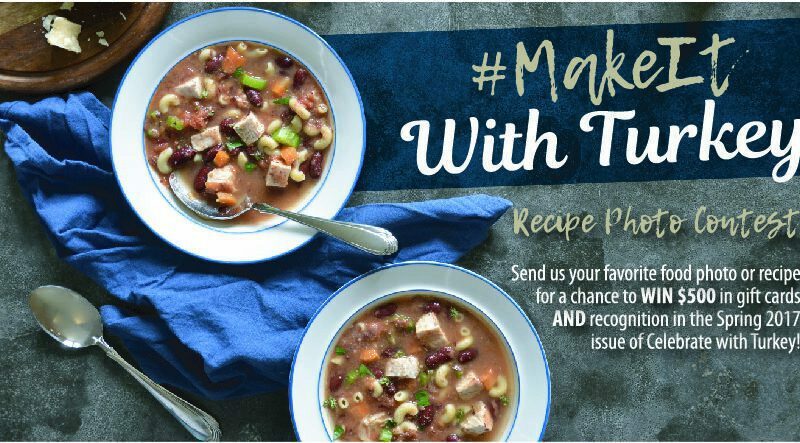 The #MakeItWithTurkey recipe photo contest was launched to educate consumers that different cuts of turkey can easily be used as a substitute in most recipes – ground beef for ground turkey, steak for turkey breast, etc. The goal of the contest is to encourage consumers to share their favorite dish – whether it is with a recipe or a photo to be recreated for the Celebrate with Turkey recipe booklet. All contest entries will be added into a draw and the winning photo will be recreated by the Granny’s Poultry corporate chef. The winner will receive $500.00 in Sobeys/Safeway gift cards AND they will receive recognition in the Spring 2017 issue of Celebrate with Turkey – distributed in grocery stores across Canada. For more information on how to enter an the official contest rules, visit grannys.ca/contest.